Web Width / Weight: 75 – 600 mm. / 50 Kg Max. 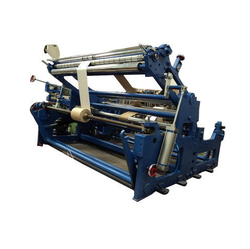 We are pleased to introduce that, we are one of the leading manufacturers of Rewinder Machine, Film Slitting Machine, Paper Slitting Machine, BOPP Tape Slitting Machine and Slitting Machine etc. 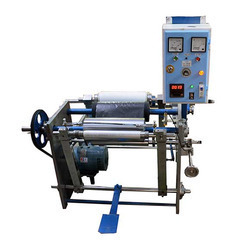 Designed Speed: Variable upto 125 mtrs / min.